One of the first things we will notice about you is your smile; it tells us who you are. Therefore a daily routine for dental hygiene will not only give you a smile but also save you time and money. 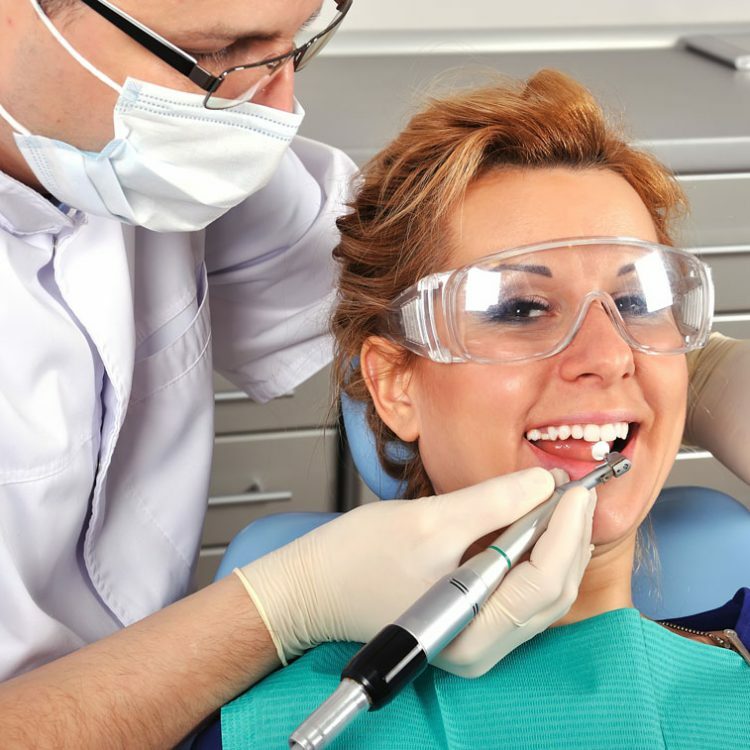 In case you have built up, contact our dentist in Etobicoke will perform teeth cleaning. You should regularly ensure that every 3-4 months you clean your teeth; this is a major factor in helping keep your teeth healthy. Brush every day, precisely twice a day. Ensure that you brush all the surfaces of your teeth for at least 2 minutes; taking an equal amount of time in each quadrant of the mouth. While brushing you should grasp your brush 45-degree angle pointed towards your gums. At the same time ensure you brush all the surfaces of your teeth including all the sides and the top chewing surface. After you have brushed and flossed, it is imperative that you rinse your mouth with mouthwash swish a mall sip of mouthwash around in your mouth for 30-40 seconds, and then spit it out Mouthwash should be used daily to let fluoride make your teeth strong, give a fresh breath and keep gums healthy. Put toothpaste on the toothbrush and brush the tongue in circular motions. It is advisable that you clean much of the tongue area before gagging and rinsing your mouth. Floss can also be used to tongue clean. The floss is gently used to scrape and clean the tongue. Rinse your mouth after scrapping with the floss. For a tongue scrapper, it is specifically created to scrape and clean your tongue. Through Lakeshore Smiles Dentistry in Etobicoke, you can improve and maintain your dental hygiene; our dentistry will do a thorough examination of each tooth and gum. X-rays can confirm incidence of cavity or infection and appropriate treatment advised. Besides, make a regular effort of examining your mouth to make sure there are no abnormalities and finally eat a healthy diet.